Garry Kasparov was in Zagreb on the 27th and 28th of December, and he visited Youth Chess Festival, had a meeting with the President of the Croatian Government and held a simultaneous exhibition for the promotion of integrating chess into the school system. During his visit to Zagreb, Kasparov first visited Youth Festival. The visit was marked by usual souvenir photo. 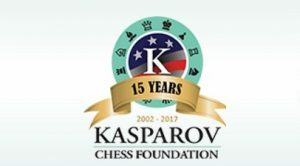 Croatian Prime Minister Andrej Plenkovic on Wednesday received for talks former world chess champion Garry Kasparov and the president of the Kasparov Chess Foundation Adriatic, chess grandmaster Zlatko Klaric. 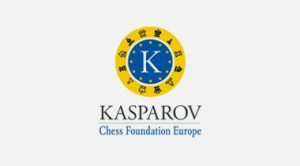 The talks focused on the development of chess in Croatia and the project “Chess in School”, which enables students to learn to play chess according to the Kasparov Chess Foundation model. 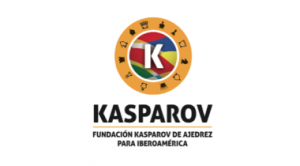 PM Plenkovic supported a simultaneous exhibition promoting that project, to be played by Kasparov on Wednesday evening, the government’s public relations office said. Attending the talks, among others, was also the head of the State Office for Sports, former Alpine skiing champion Janica Kostelic. On Wednesday, December 28, the traditional simultaneous exhibition of one of the best chess players of all time Garry Kasparov was held at the Westin Hotel in Zagreb with prominent public life personalities and with promising chess players. The event was directly transmitted by HTV3 from 17:30 to 19:00. 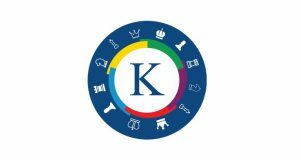 The project has more than 1,500 registered users on the Internet chess platform, and cooperates with 120 primary schools and about 100 chess teachers. The day before, Youth Chess Festival was held, in which about 120 participants from participants from three countries were participating. 9 and 11 year old winners have qualified to participate in the simultaneous exhibition. 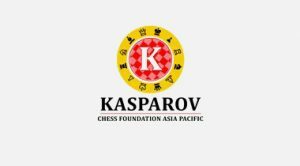 The organizer is the newly established Kasparov Adriatic Foundation from Zagreb, which has the aim to expand activities in the region. 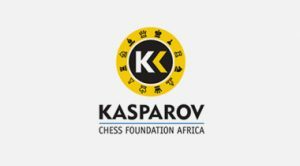 Foundation KCFA is active on five continents and excites thousands of young people through workshops, tournaments and books.